You are most welcome to attend or volunteer at any of these events. The liturgy is a gathering of the diocesan family, during which all clergy together with the Bishop, perform the annual renewal of their vows of ordination. The oil of chrism for baptisms and ordinations, and oil for anointing of the sick are blessed by the Bishop and distributed to the clergy of the Diocese. Welcome to the Philadelphia Episcopal Cathedral! Whatever brings you here, you are most welcome! We are all on a journey, and we look forward to learning more about yours. There is a place for you in this diverse, loving community. Please help us learn more about you! 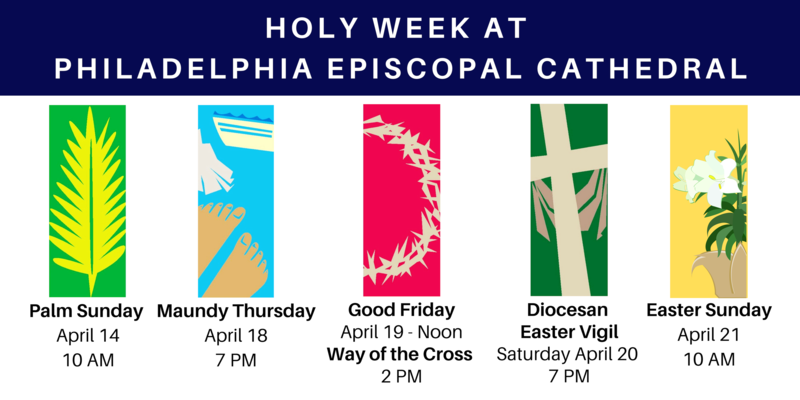 The Philadelphia Episcopal Cathedral is a place of unconditional hospitality and love Together, we ask and explore the large questions about faith, life, and connection. All are welcome here to worship, to serve, to be. Read the Dean's Blog each week! 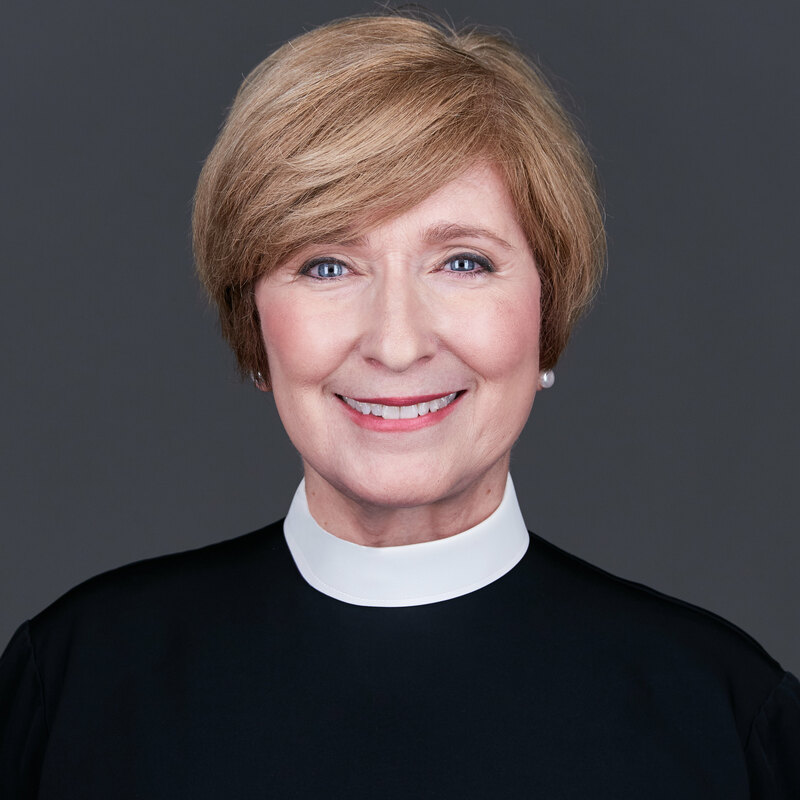 Read the Dean's recent sermons. Please join us for a wide variety of programs to deepen your Lenten experience. This link will take you to a full description of our programming for this season. The Stations of the Cross is a meditational tool depicting fourteen scenes that unfolded in Christ’s life on the day of His crucifixion and death. These visual art works – used in prayer and spiritual reflection – are expressed using many types of media and genres, including wall relief (or three-dimensional wall sculpture), painting and etching; they are used in the Anglican and Roman Catholic churches during the Lenten Season to remember Christ’s suffering on Good Friday. The Stations are expressed in various artistic genres, including sculpture, wall-relief, painting, printmaking, weaving, and photo/digital process. *Gerard Di Falco is a member of the Cathedral Congregation.